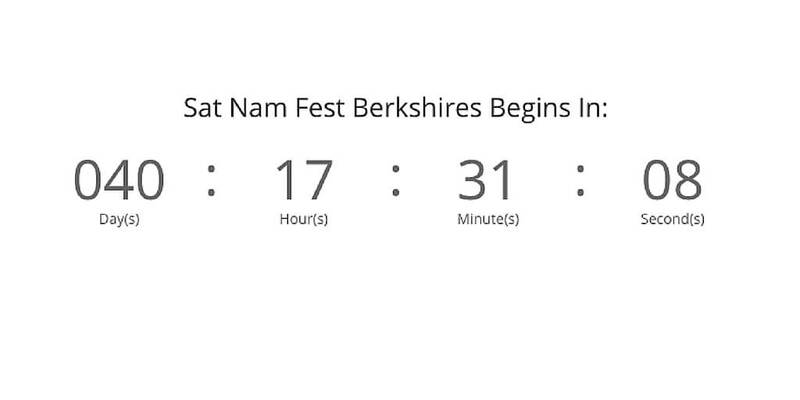 There are 40 days until we gather for Sat Nam Fest Berkshires in Lenox Massachusetts. 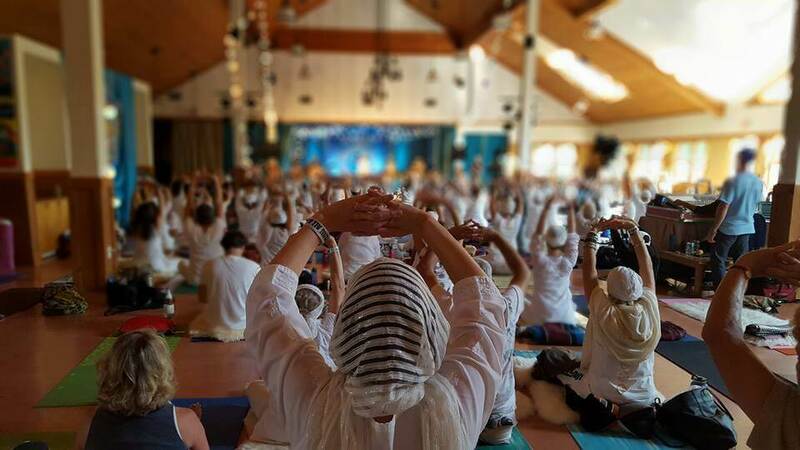 40 days to transform your life and 40 days before we all meet again to chant, dance, laugh, cry, play, connect, and share in the joy of Kundalini Yoga! According to the teachings of Yogi Bhajan, it takes 40 days to change a habit. Often you will hear of people in the kundalini community talk about their 40 day sadhana or spiritual practice. Most often people choose a kriya or meditation to practice every day for 40 days. The first time I did a 40 day meditation practice I only made it to Day 33. Initially I felt disappointed when I realized that I had missed a day of meditation, however, my omission turned out to be a blessing in disguise. The message I got was clear: my practice is my practice; it is not dependent on anyone else. I couldn’t blame anyone (ie my boyfriend) or any situation for stopping me from practicing – to practice was my decision completely and knowing this is very empowering! The next 40 day practice I attempted and completed was 11 minutes of Sat Kriya. During this sadhana, I realized how many obstacles there are between me and my sheepskin and how to overcome them: just. get. to. the. mat. My practice became the first thing I did in my morning routine, after I brushed my teeth and washed my face and before my cup of coffee. These 40 days taught me that every day I practice is a victory for my soul! Another memorable 40 day practice was sharing in the Spirit Voyage Global Sadhana – an online community global spiritual practice. Meditating in a group is so powerful, and meditating with thousands of people is amaaaazing! I totally connected with the group energy and was inspired by people’s experiences and stories to keep up. There’s only 40 days until we come together again in the beautiful ambrosia hours for Morning Sadhana. 40 days until we are together enjoying delicious vegetarian meals and soul-nourishing conversations. Only 40 days until we unplug, drop in and bliss out at Sat Nam Fest Berkshires!